Thread Journey: My Quilting Heart and Soul & Behind the Scenes! 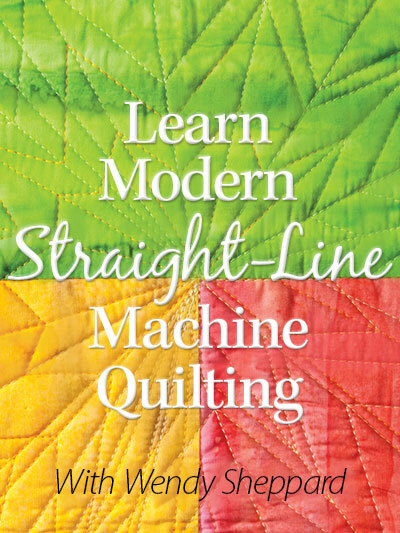 Thread Journey is my heart-and-soul project because I sought to encompass all that I have learned about quilting (particularly domestic machine quilting) since I took up quilting in 2005, from not ever touching a sewing machine to the present. It is a quilt of my own original design, and I stayed up many a night just thinking about the design, and colors! The quilt also has little details from my previous quilts to tie in the “journey” part. Thread Journey is being shown in Alex Veronelli’s (of Aurifil) lectures this year. A great honor. I actually have a “behind the scene” story to share about Thread Journey. I would like the story to be more dramatic, but it isn’t really. September through November last year were probably the most stressful months I remember experiencing the entire year last year. I had three trips to make within the span of 3 1/2 weeks that included Market, teaching at Annie’s Craft Festival, and filming three new online classes back to back. And of course, with each trip, I had to carve out a large chunk of time to make sure things are in order at home (i.e., laying out Miss Baby’s clothes, getting her schedule written out etc) before I could leave in good conscience. And then, there’s packing props and things which always make me feel uncertain because I was scared to death I would forget something!!! And of course, a huge (not size, but of importance) prop that I was bringing with me to Fall Market last year was my Thread Journey quilt… because it was going to hang at Aurifil‘s booth! I took it with me in my carry-on, for fear of losing it if packed in my checked baggage. Now, you are SO un-impressed by the way I roll…. yeah, I can understand why! Last year was an exceptionally busy year for me! Long story short, I slept little night after I checked into the hotel, and managed to finish up the quilt exactly at 9:45am the following morning when I was supposed to bring by the finished quilt, my heart-and-soul quilt! That sense of relief — it is unexplainable!!!! Hearing quilters’ kind words on the quilt at Market meant the world to me. AND – the journey is continuing, so to speak. I am re-making this quilt, and will be offering this design as a free pattern in the near future so that we can share a quilting journey/adventure together. Check back on this blog, and stay tuned for details! p.s. If you are new to this blog, Thread Journey’s Fall Market adventure is documented here. 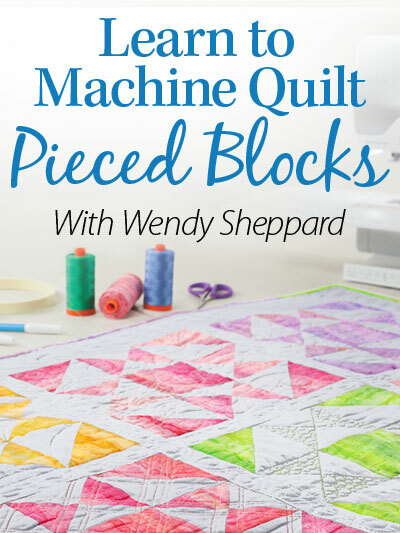 This entry was posted in Quilting, Quilts: Pieced & Applique and tagged Applique Quilt, Aurifil, Domestic Machine Quilting, Free-motion quilting, Wendy Sheppard Designs. Bookmark the permalink. Thank you for sharing your journey with us! You are always inspirational. Your quilts are always amazing. I like hearing that you are just like the rest of us–ups and downs, mom love, deadlines, rushing… It’s just that you seem to be unfazed by it all and carry it off with grace and calm… Who knew what happens behind the scenes and below the surface with your fabulous creations!!! this is so cheerful. The colors are amazing choices. You and Jenny have the most amazing color sense. Beautiful work and good story. How kind of you to offer it as a free pattern. I don’t think I can do it justice but will try. This is a beautiful quilt with such splendid details, colors and fantastic designs! How marvelous that you are going to share this exciting pattern with us! Thank you for sharing your story and a part of your life have a fantastic creative day! That truly is a beautiful quilt. Both the colours and the design are lovely. I cannot wait for the pattern. Wendy, somehow in transferring from one tablet to another I have lost your e-mail. I read your posts but don’t respond. Sorry. You continue to delight and amaze me, I don’t know how you keep all the ” irons in the fire”. The thread journey quilt is certainly ‘you’, so beautiful. And miss baby’s angel project is so sweet. I am so glad you and she can share the enjoyment of needlework and have that time together. 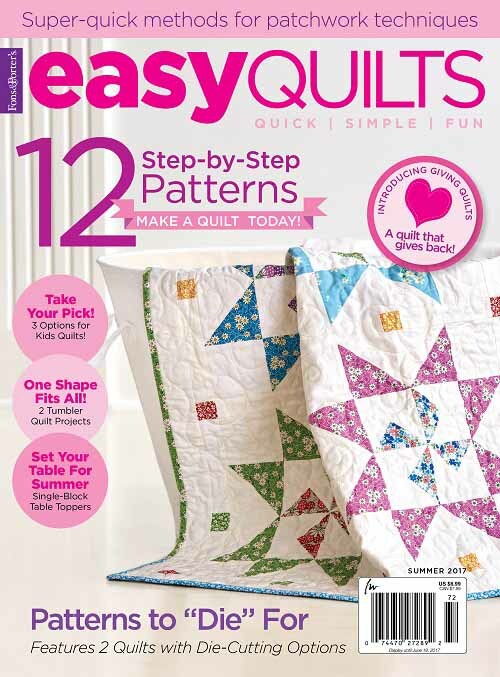 I almost dropped when I read to the end – this quilt pattern being offered? Oh, I must sew along. We take many journeys in this ‘craft’ and every one is an inrichment. Good to know that I am not the only “Princess of the Last Minute”! My parents were endlessly frustrated that things could get finished at the last minute, after lots of procrastination, and I would still get a good grade. I wish I could be as prolific as you are. It’s a beautiful quilt! I loved seeing it in person! Wow Wendy, what a beautiful quilt! I love that quilt and the story that goes with it makes it that much more special. You were kidding, weren’t you? That we would be “un-impressed”? lol… I’m ever MORE impressed that with the time constraints of a real life you still managed to finish this beautiful quilt. I think it may be my favorite quilt yet….and I love the thread collection. 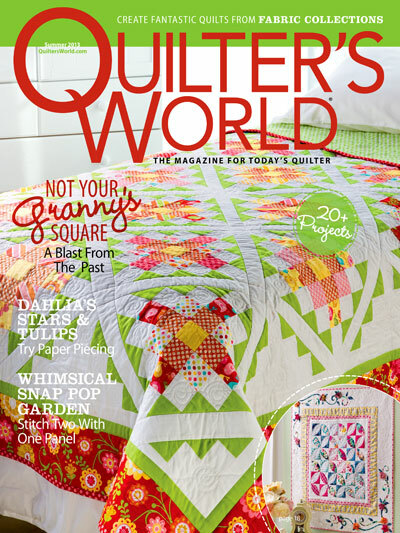 Your honesty in sharing the story of this quilt just makes your readers love you even more. You’re an inspiration! You’re a real woman, wife, mother, quiltermaker, child of God….with real challenges…real struggles….yet you get it all done. p.s. I can hardly wait for the pattern to be ready…thank you so much…. The quilt if absolutely gorgeous; and, yes, the story that goes along with it too. Only those who have struggled to finish a project “before the bell rings” can really emphasize with all the emotions, etc. that go along with it. However, your work continues to amaze me, and you have so many wonderful talents that you so willingly share with your readers. Thank you for that. 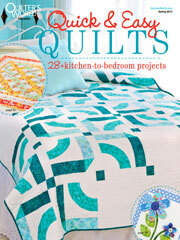 I’m really looking forward to the pattern for that beautiful quilt! Wendy, I would love to join your quilt along only I’m afraid that when we get to the actual quilting process (and the lollipops) I will not have the talent to complete it. 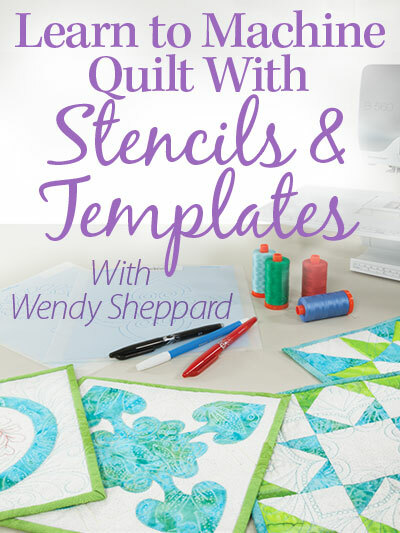 I also have gone from knowing nothing to Quilting since April 2015…I made lots of quilts in 10 months and continue to practice my FMQ with the help of Lori Kennedy and Leah Day. How much detail and “how to’s” will be involved? Are you aiming for beginner, intermediate or expert?